Niza Jay has recently become one of South Africa’s most recognisable young actors. 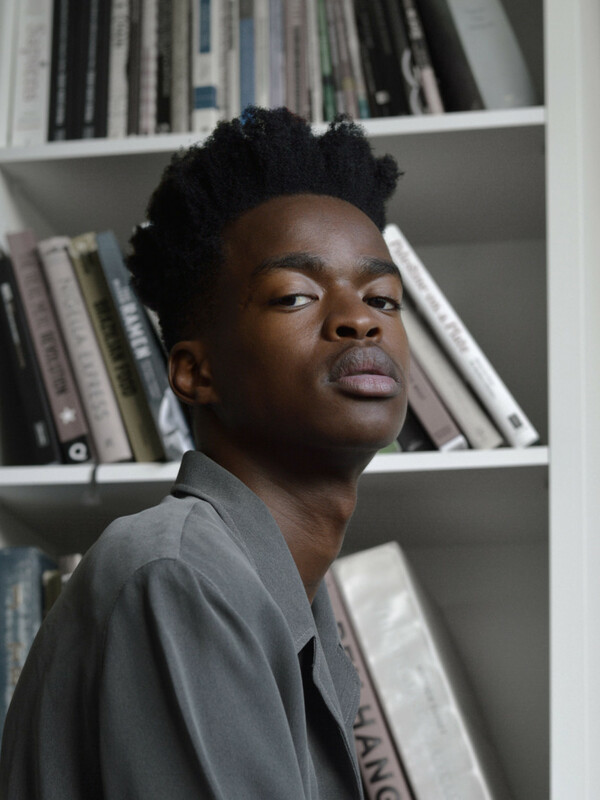 Niza’s fame is in part due to the controversy surrounding Inxeba, a role which catapult his career but mostly it’s as a result of the strength and talent of his performance. Born in Mthatha, Eastern Cape and since recently relocated to the US, Niza recognised the relevance that the film had to his own life as a Xhosa man. During his varsity, he was at the age where his family had begun to ask him about whether or not he was going to go through the initiation ceremony that the film focuses on, his response was: “I’m not playing that game”. Speaking to the complexities of the ceremony mixed with sexuality, gender politics and tradition. The audition for the film made Niza nervous because of the way that the film industry treats gay roles and gay actors. “Should I go looking straight? Or should I go looking like myself? I ended up deciding to go looking like myself.” The audition process was made even more stressful because Niza felt unprepared for the world of auditions in general. The film itself has generated so much controversy here at home that it almost blocks out the (many, many) accolades it has received. Niza wasn’t surprised by the backlash but says he was surprised that so many of the reactions seemed to come from people who hadn’t even bothered to see the film. 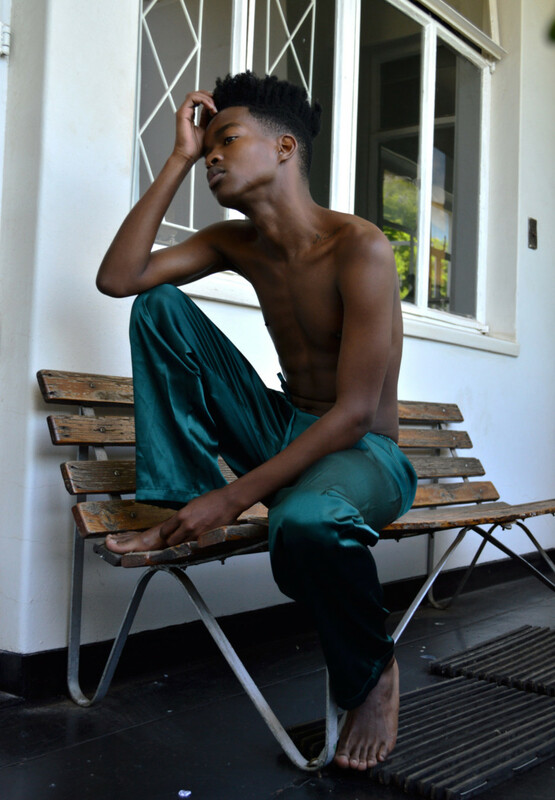 Niza has been able to use that to his advantage; the position that Inxeba has put him in. The international reaction to the film has allowed him to go into the industry in the United States with a name, as opposed to being another anonymous actor from abroad. Niza is involved in a number of projects that will roll out over the next two years, and he’s tight-lipped about most of them. 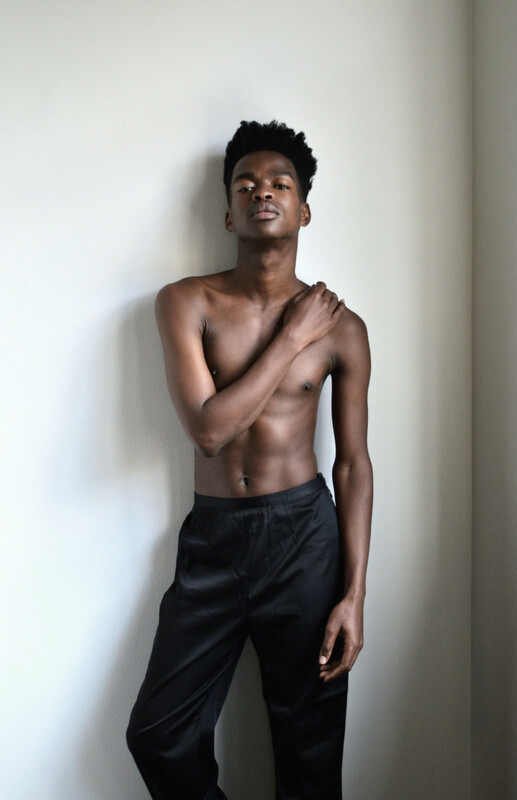 He’s got a two-year project with the Harlem Stage, which aims to bring South African work to the rest of the world. He’s signed an agreement with a US co-producer to create film and TV content for the next two years. He has a play coming out at Pop Art, Maboneng, in June called While We Hate, which is about hate crimes, and is based off of newspaper headlines that he then adapted into a script. And he has his directorial debut coming out soon: a documentary called Now That We Are Here. The other side of it is that the United States is one of the lead producers in movies and films, and Niza plans to use that to his advantage. While still pushing South African content and narratives. The goal is to build a solid career, make connections and learn as much as possible, before returning to South Africa.